Car Finance 4 You specialises in organising fast, convenient, hassle-free personal car loans in Melbourne. We are here to get you on the road and driving the car that you want, which is why we offer instant car loans to Melbourne locals who are appropriately qualified. We have a strong relationship with a number of lending partners, meaning we can find the motor finance package that specifically suits your circumstances. We can then take that package, along with insurance, warranty and a number of exciting products, and put it into one easy-to-pay, convenient payment. Our motor vehicle finance options are exceptionally flexible, with up to 100% finance, no money down and loan terms of up to 84 months! For over 35 years, Car Finance 4 You has been the leading provider of motor finance and personal car loans in Melbourne. Working in close association with some of the biggest lenders in Australia, we can deliver quick and easy advice and applications to our clients. 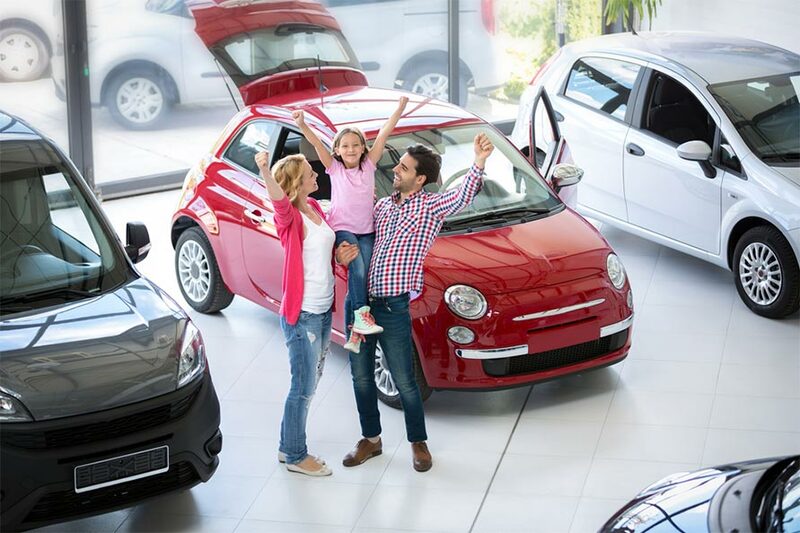 Whether you require young family auto finance, a bad credit car loan, or anything else in between, Car Finance 4 You are the expert brokers to turn to. Car Finance 4 You has provided thousands of people with efficient and flexible motor finance. Our staff of competent professionals can guide you step-by-step through every stage of the application process. We do this to ensure that your needs and circumstances are prioritised, allowing you to happily drive away in your new car. Your dream car is within reach! Our competitive motor vehicle finance has opened up doors for countless Melbournians, enabling those who are just starting out in life or have fallen on tough times to still obtain a car loan. This includes a special focus on young family auto finance, with our mission being to allow freedom and flexibility for young families who are just starting out. Car Finance 4 You aim to provide car loans that are suitable for your income and circumstances. If you have been asking “How much can I borrow?” for your car loan, the team at Car Finance 4 You will be able to recommend a tailored solution. A range of factors influence how much you can borrow for your car loan, meaning only a professional can name an accurate figure. Find out what your borrowing power is by speaking to the team at Car Finance 4 You. Get a free, no obligation quote by completing our Contact form by clicking on the link below or giving us a call at 1300 862 775. We will be in touch with you soon to let you know just how much you can borrow! Many young people will start out with an older car, which are affordable and have stood the test of time. However, even with affordable older cars, a loan may still be necessary to make paying for the car more comfortable. Unfortunately, many conventional lenders or banks will not offer car loans for cars above a certain age, making it difficult to purchase a classic or second-hand car unless you have the entire cost in cash. 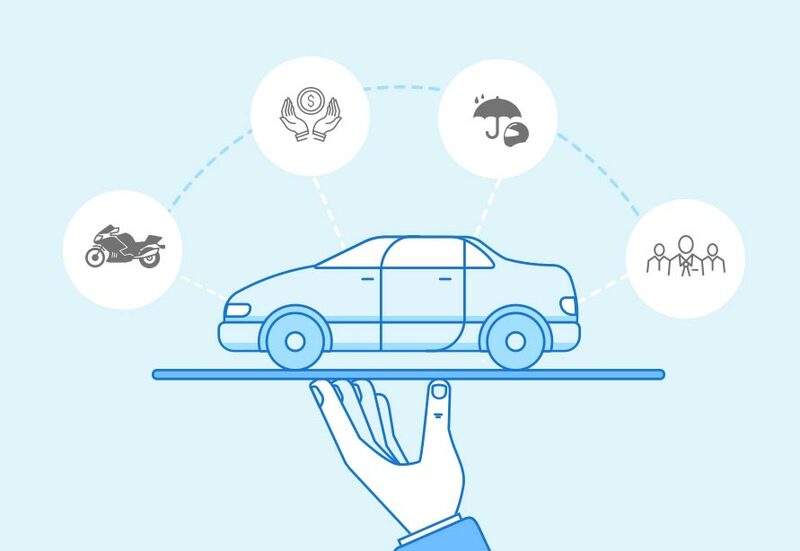 Car Finance 4 You offer car loans for older cars to Melbournians who may have poor credit history or otherwise are unable to obtain a car loan for an older car, ensuring you are able to purchase the car that is best for your needs and budget. Regardless of your stage in life or your personal circumstances, it’s still worth enquiring whether you are eligible for a car loan. Contact Car Finance 4 You today to see what options are available to you. Financing your next home is also possible, feel free to contact LMF brokers for your first home purchase, get the best advice to help you with that important decision.